Before You Open Another Restaurant Franchise, Look for a Better Sign! One of the most popular industries to franchise within is the Foodservice and Restaurant industry. Restaurants have been franchising forever, and they have successful models that work, and work well. But before you take the dive and buy a franchise, you should take a closer look at some of your other industry options, particularly, the sign & printing industry. 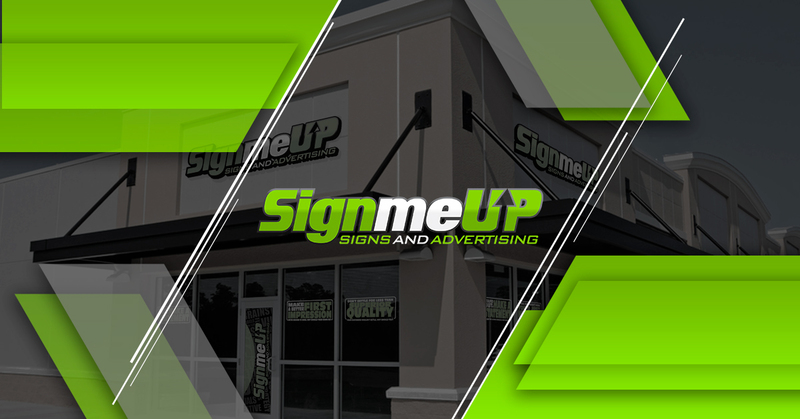 Here are some highlights to show you why the sign industry might just be the smart choice for a new franchise owner! Lower Franchise Fees – Sign franchises tend to have lower franchise fees simply because training and opening costs are much lower than restaurants. Really successful restaurant franchises tend to have astronomical franchise fees, simply because of reputation, and extremely complicated and elaborate training certifications in most cases. Lower Royalties – Restaurant franchises also tend to have very high royalties, which means more money out of the owners pocket as food costs rise dramatically year to year. Signs and printing have very small cost increases annually, if any at all. Smaller retail spaces = lower rents – Since you don’t need a massive space to operate a sign shop, it keeps your operating costs down. Most sign shops don’t require anything more than 2000 Sq/Ft whereas restaurant franchises are often sprawling and need to be built ground up. Better Hours – Restaurants are just about a 24/7 job. Late nights, holidays, weekends. 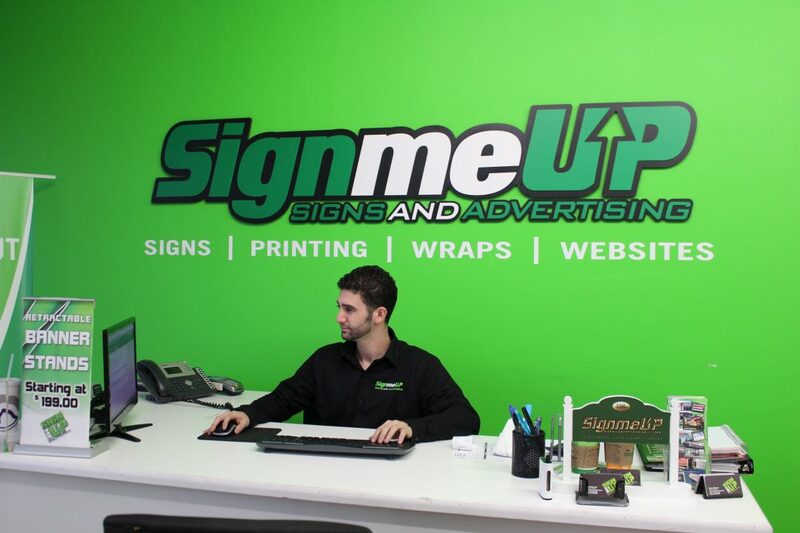 A sign shop doesn’t require nearly the amount of time in the store. Sign shops run normal business hours, short Saturdays, closed Sundays and holidays. Since most of their clientele is business to business, there is no need to open when other businesses are closed. Fewer licenses and permits needed. more creative freedom. – When you open a sign franchise, there are plenty of manuals, procedure, and guidelines just like a restaurant franchise, but you aren’t making 800 of the same exact burger every day. No job is ever the same. Creative minded individuals will find themselves owning a business they truly love because of the freedom to be creative with your products and services!